DESIGN YOUR RUSTIC KITCHEN CABINETS WITH US! 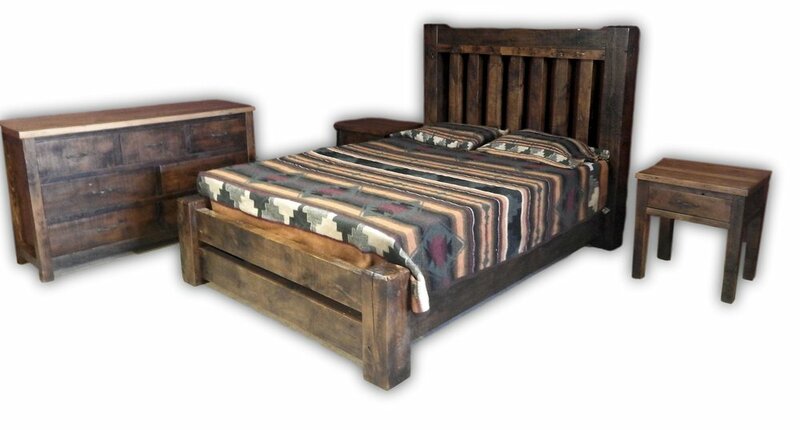 Browse our Rustic Furniture by clicking on the product category photos. Thought maybe you would like to see the 'after' pics of your beautiful work. Thank you for everything. Very happy with the results. I am looking for baseboard (heater) covers. Is that something you can do? We delivered the furniture that you made for our client. The customer loves it and she said that you are definitely an artist. She loved the boards you selected and is so happy with her furniture that she was almost unable to put it into words. She is having a great time showing everything off. The large wardrobes, and tables were also a big hit and they were very happy to have them for the big Labor Day weekend. I just wanted to thank you guys for the amazingly beautiful vanities! They are exactly what we envisioned. I am sure we will have more projects and we will be enlisting your services in the future. Good morning Beth. I am in the auto/collision business and I love it when I hear how happy my customers are with my work. I thought I would express my approval of Viennas' work. Thanks for the nice job, and on time too! I can't wait to see it in my lake house in northern Michigan. I will be sure to pass your name on. Back home - I had a contractor receive and install the cabinets - they look great! Just wanted to let you know and thank you for the great job. The vanity came in on time and in time to assemble. The owners loved the work and it fit into exactly what they were looking for. Thank you so much for the effort and the quality of your work, thank your husband and all the people involved. My husband and I recently ordered a reclaimed cedar bathroom vanity with the liquid glass top option. We absolutely love it! We'd like to get another quote for a hutch that we'll be using as kitchen cabinet. I just wanted to let you know how much we LOVE the vanity and linen tower you did for us. I was a little nervous ordering online but you exceeded my expectations and the furniture is perfect! Thanks for your part in making our bathroom remodel a success! Your on-line pictures do not do your product justice. The items we received are beautiful and more remarkable than we anticipated. Thank you! 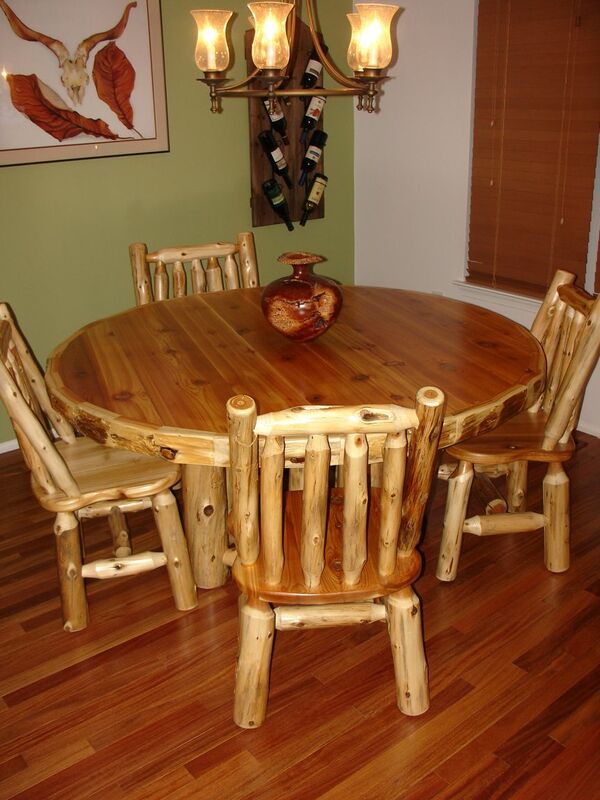 Rustic furniture hand crafted in Minnesota by Vienna Woodworks Rustic Furniture Company. We specialize in rustic bathroom vanities and reclaimed wood kitchen cabinets. Buy directly from the manufacturer and have us custom design your furnishings! VIEW OUR LOG BLOG !